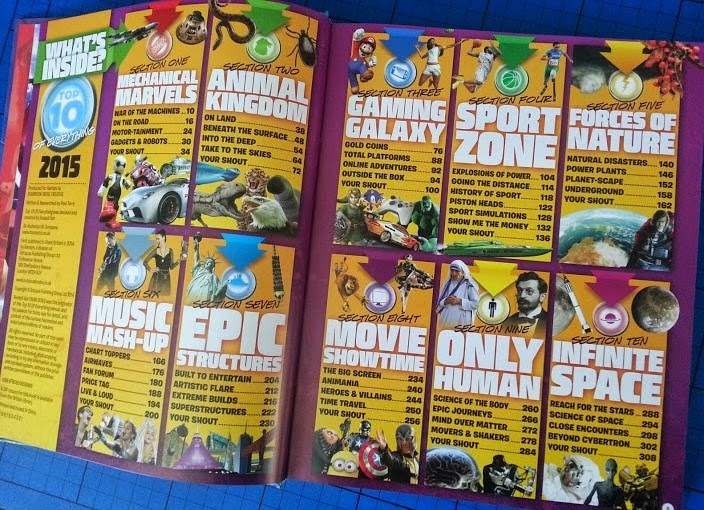 Top 10 lists are really incredibly popular, so a book full of them designed for children to browse at their leisure for hours has to be a great thing. 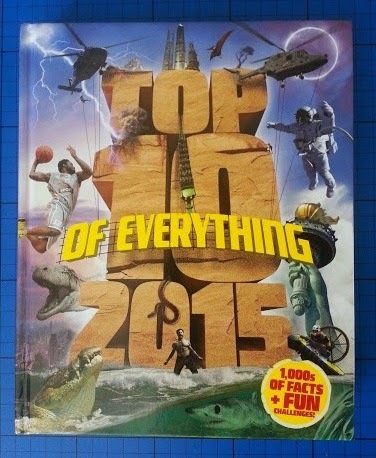 We've been sent the Top Ten Of Everything 2015 by Paul Terry for review. Devised by the late Russell Ash, the Top 10 Of Everything Annual has enthralled millions of readers over many years, and this mega-edition to the Top 10 series is a must-have for curious kids. This is a HUGE book. It is hardback and has 320 pages packed with facts about pretty much everything and anything, split up into 10 distinct sections. It really does have something for everyone, and whenever I pick it up I find time slips away as I open at random and end up learning about the most successful games genres, most expensive public art displays or Tawakkol Karman, Leyman Gbowee and Ellen Johnson Sirleaf - the 2013 Nobel Peace Prize Winners. This is a brilliant book for anyone who is inquisitive and interested in the world around them. We're reading it together as it's a bit beyond my 5 1/2 year old just yet. There are tricky words even for adults as proper names from all over the world just don't fit neatly into a reading scheme. It's great for reluctant children to read alone as they can dip in, rather than having to read from beginning to end. Everyone will find plenty to interest them. The Top 10 Of Everything 2015 is published by Octopus Books and has an rrp of £14.99, which makes it a great Christmas or Birthday present . I think for a book of this size with all of this information that's a good price. 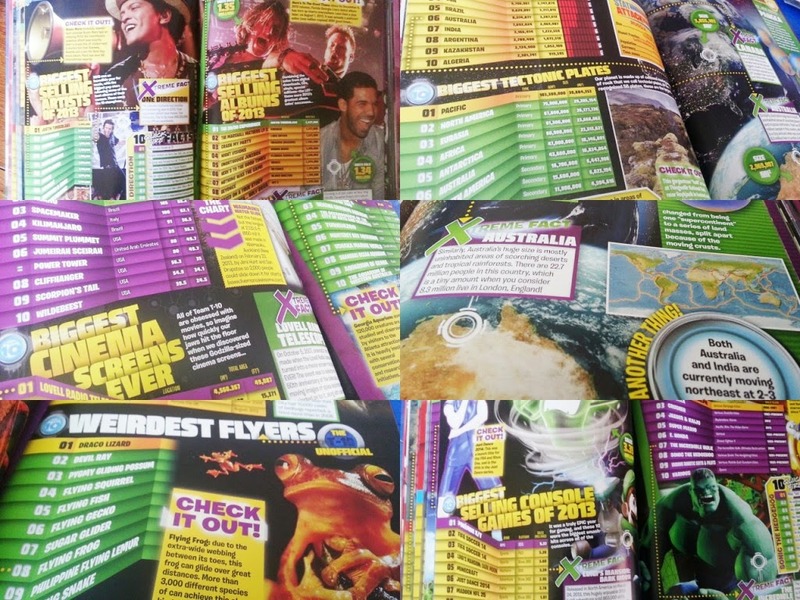 A good percentage of the Top10's won't ever 'go out of date', as they refer to the natural world or events unlikely to be repeated, so your child will still be able to read this when they're an adult and it'll be mainly accurate. 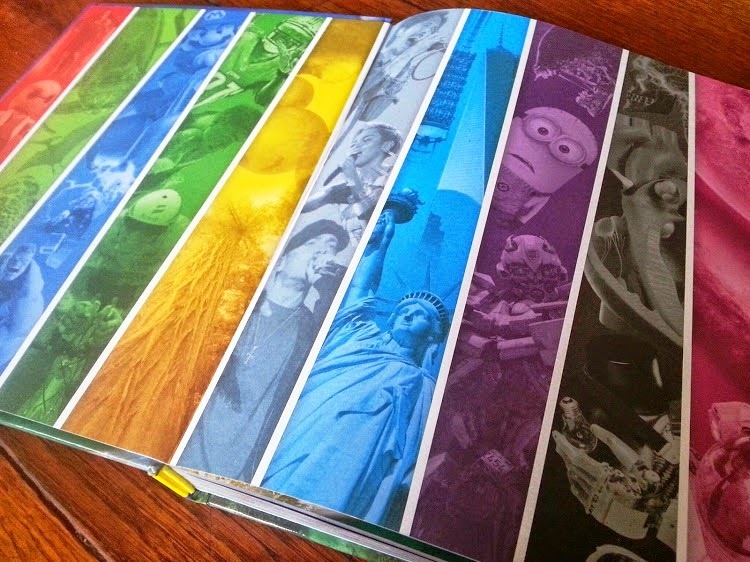 Lovely book with the infor! And me! :D I always thought I was a bit daft, but I'd lap up information like this. It's handy for pub quizzes though!